Charlie's theme for this week was "Two Is the Loneliest Number." I know, the rest of us didn't quite get it either. But we did enjoy the 80's cheese of Blood Rage. Dead Ringers features two amazing performances by Jeremy Irons but was a little sedate for a Cronenberg flick, and we split sharply on Blackcoat's Daughter. Our short is The Maker. Watch along and we'll see you next week! 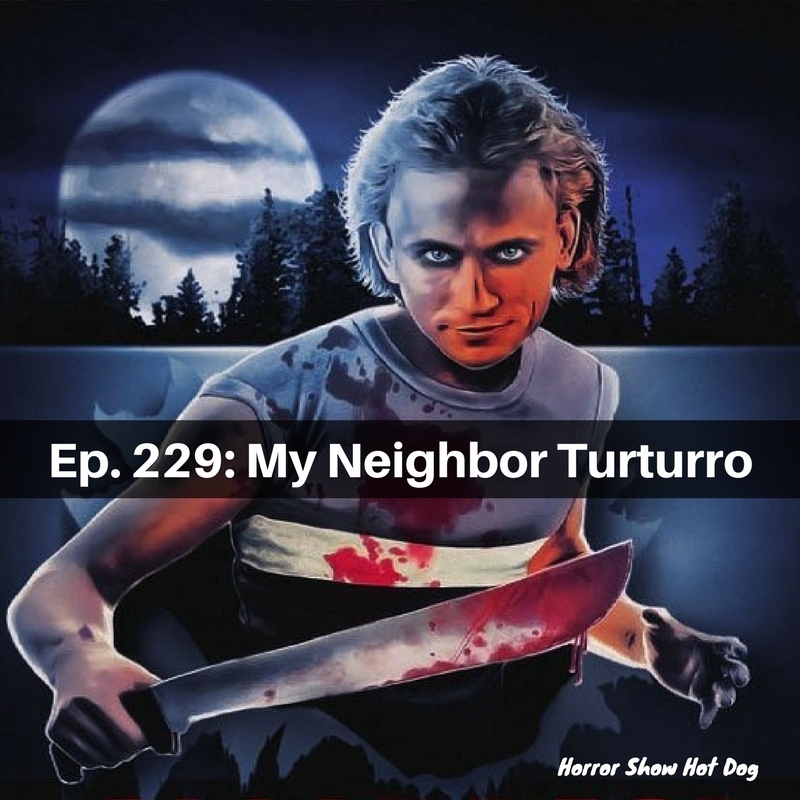 We're completely giddy to have Charlie actually in the room with us for this episode! Seriously, giddy. It's a heartily silly discussion. 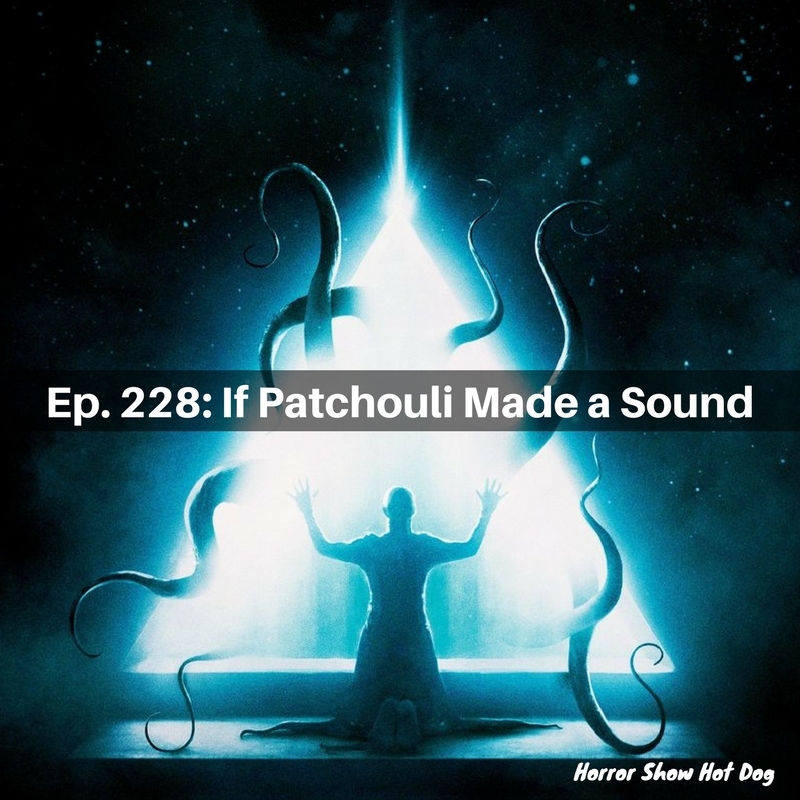 We all dig the Void to various degrees, find Pulse slight but charming, and are baffled by the Love Witch (though Josh was more into it than the other dudes). Next week! Charlie picked three movies with a super-secret theme! Our short is Mordeo. Watch along if you like and we'll see you next week! 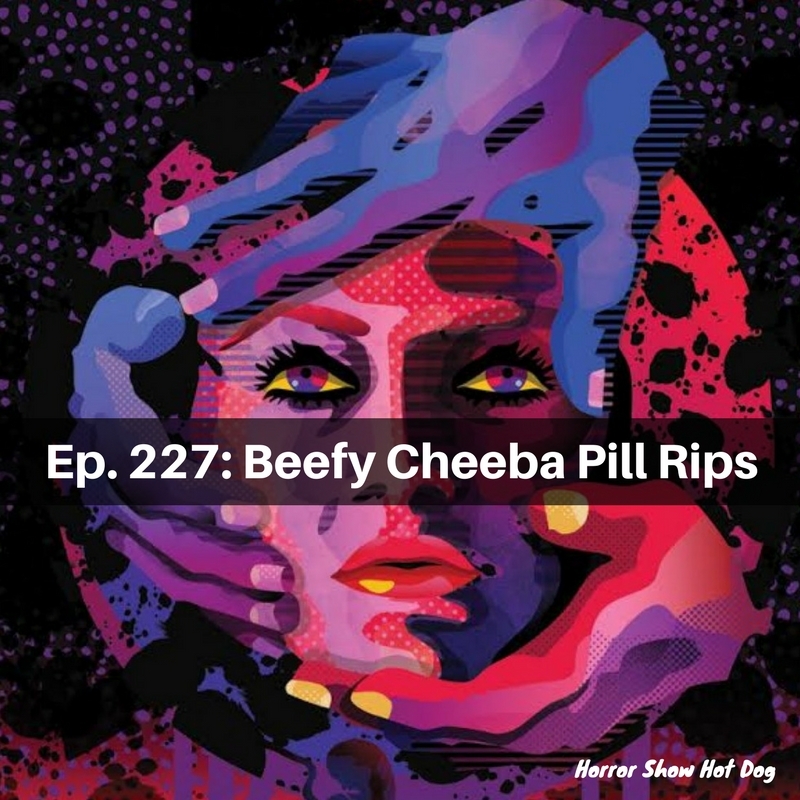 We will record the episode discussing The Void, Pulse, and The Love Witch this Saturday with REAL LIFE CHARLIE IN THE ROOM WITH US! 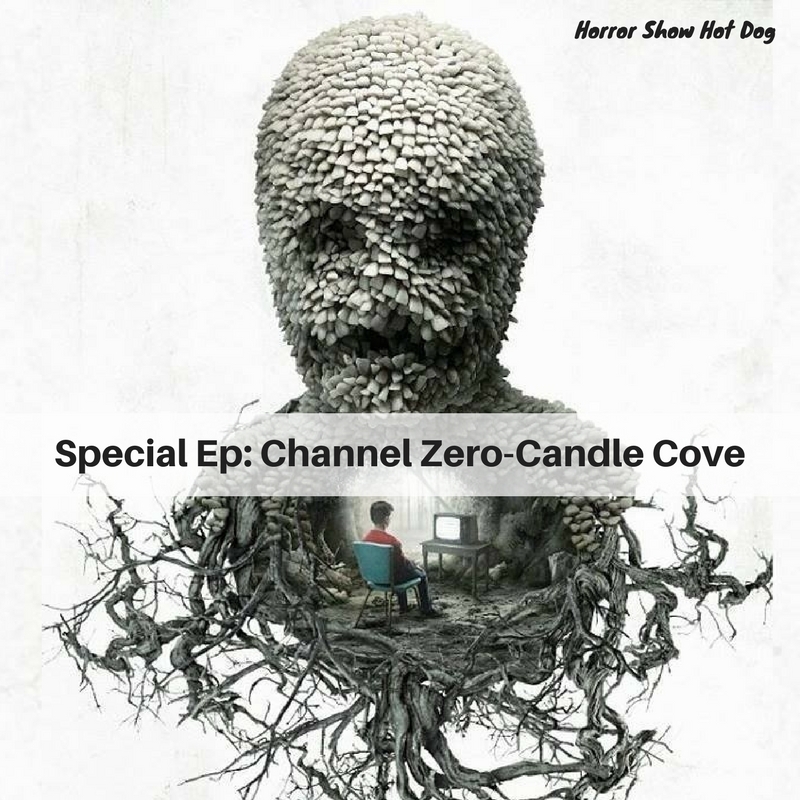 Until then, here's a little cocktail weenie to tide you over - Matt and Megan discuss Channel Zero's first season, Candle Cove. It's (oddly enough) fetus week! We dig the gonzo nuttiness of Baby Blood, but Antibirth and Prevenge both needed a diaper change and a nap. Next week: Weird stuff! New stuff! All kindsa stuff! Our short is the excellently titled Who's Afraid of the Octopus Man? Watch along with us and we'll see you next week.